The Camaro has always been a car that demands attention and has earned the respect of the masses since the first model hit the marketplace. It is one of the most iconic cars in the world and with this new release from Chevrolet their prestige will only intensify. The Chevrolet Camaro ZL1 has been one of the hottest cars to hit the motor scene in a long time and it offers people more than just a new engine in the old machine; there’s a lot to look forward to with the new Chevrolet Camaro ZL1. The car has been hyped up by a lot of Camaro enthusiasts but does the ZL1 lives up to Chevrolet’s and the world’s high expectations? 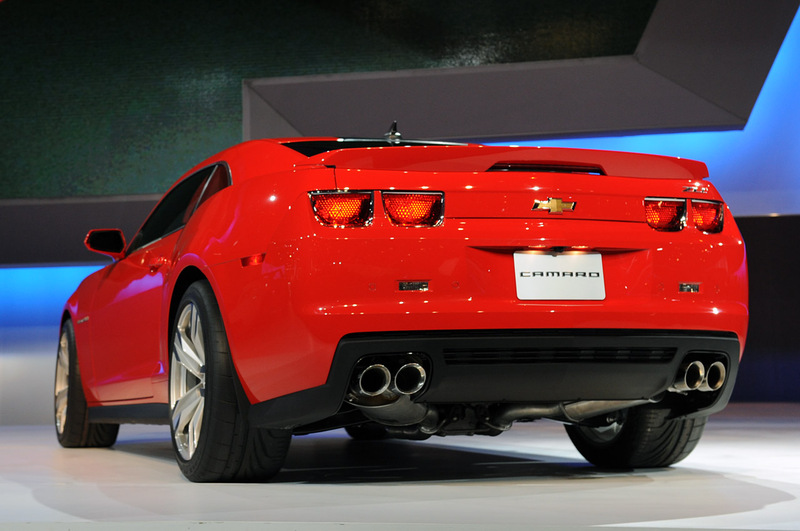 What sets the 2013 Chevrolet Camaro ZL1 Apart? The Camaro ZL1 features the second most powerful engine of all GM vehicles and has been built to handle a heavy amount of horse power. It has also been designed to include some incredibly stable systems that make it easy to keep control of that power. The dampers are easy to adjust and the stability control system has been heralded as top of the line, and everyone agrees it’s the best one Chevy has put out to date. Check out the video of the one we have in stock…won’t last long. When it comes to traction, control and the top speed of road vehicles, this Camaro takes the cake. The engine design is a combination of styles from other Chevy cars that have been highly cherished. The engine is from the CTS-V and the two stage exhaust is taken from a corvette but modified to fit the impressive horse power. The ZL1 is a re-imagining of the classic Camaro, meaning it is still a hot muscle car but with sizzling new innovative bells and whistles. About one-third of the ZL1 is either fitted with new parts made specifically for this vehicle or a re-engineered piece of one of the more popular Chevy vehicles. 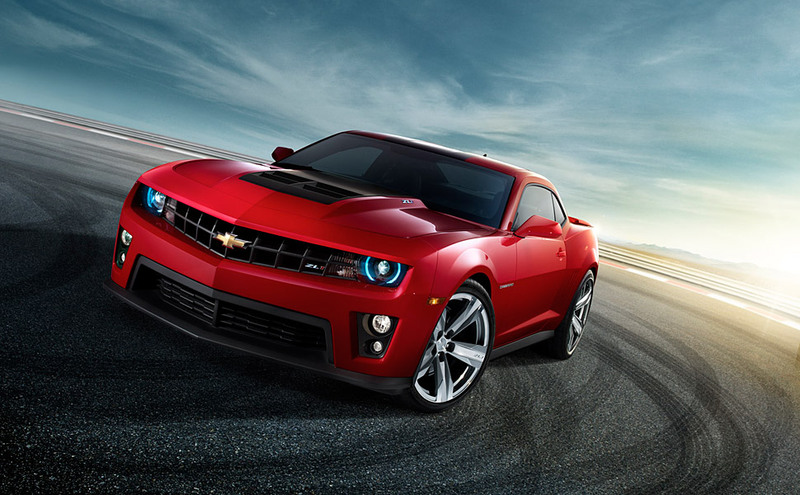 Unlike many of the other Camaros out there the ZL1 is also different because it has electric power steering, EPS. This automatically reduces kickback from the vehicle increasing stability. While it takes some getting used to it really stops you from fighting the car when you drive, and delivers a smooth and easy driving experience, even during sharp turns. On the track professional drivers have noticed this difference have quickly grown to love it. While there are many distinctions that make the ZL1 different from the classic iconic Camaro, the ZL1 is definitely a big step forward. It has been described as the “first muscle car for the future:” and the title works. If you appreciate cars, if you love Camaros, and if you are ready for a muscle car driving experience that gives you more control, and a smoother ride, then you may be ready for the Chevrolet Camaro ZL1. To help you find just what you’re looking for, our new inventory and used inventory search provides plenty of options. And when you’re ready, quick credit approvals and online financing help make your purchase go smoothly and efficiently. Then schedule your service online and get the expertise of one of our factory-trained technicians. All these options at available at Baton Rouge’s favorite place to buy and service – All Star Automotive! This entry was posted in Chevrolet Camaro ZL1 and tagged 2013 chevrolet camaro zl1, all star chevrolet, chevy camaro zl1 by All Star. Bookmark the permalink.